A puzzle game that defies the laws of physics! Based on the DreamWorks Animation film, HOME: Boov Pop! 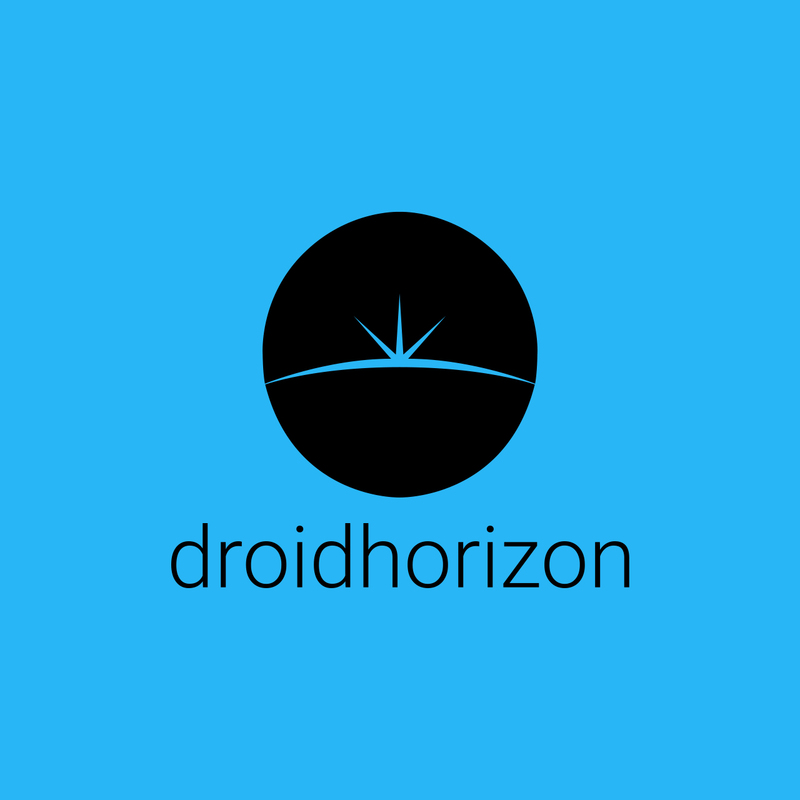 offers a new twist to the puzzle genre, by adding a unique gravity-based physics mechanism and out of this world 3D graphics. • Connect colourful and bouncy Boov bubbles to match 3 or more and make them POP! The more connections, the bigger the POP! • Play as your favourite characters from the film including Oh, Tip, and Captain Smek. • POP your way around the globe across a variety of exciting and challenging levels. But be careful, intergalactic enemies will try to block your way. 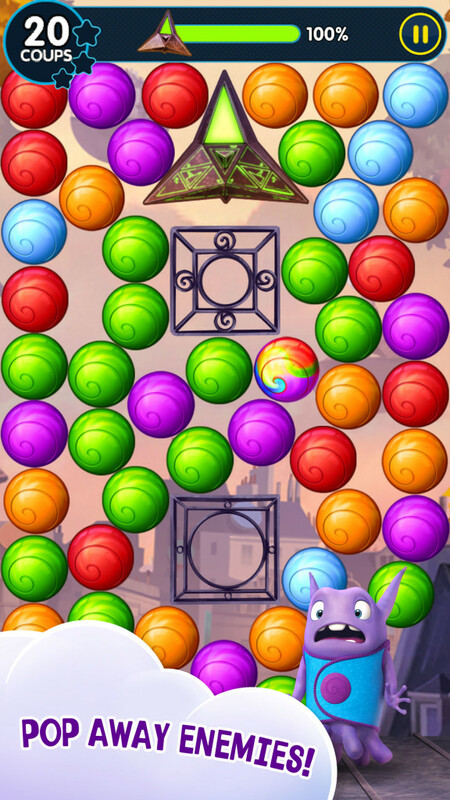 • Each of the playable characters comes with unique power abilities: Use Oh’s Moody Pop to make all of bubbles of the same colour pop, or activate Tip’s Gravity Ball to swap colours and solve the puzzle and more. 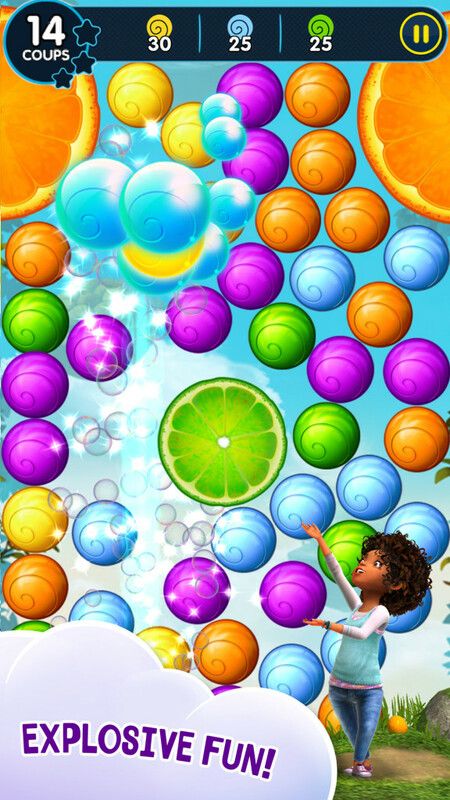 • Beautiful 3D graphics and awesome bubble physics will make you want to POP! POP! POP!